Relax while you enjoy the Lake Coronado view. This custom home offers large living areas with quality features. 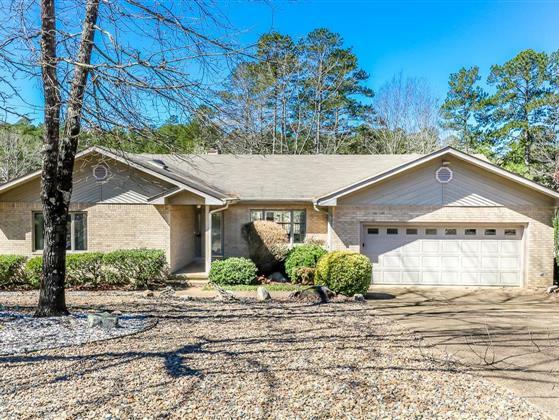 Brick exterior, hardwood floors, numerous built-ins and oodles of storage. Beautiful setting with common property to the lake. Double garage and nicely landscaped for easy care.